New Range for 2016! 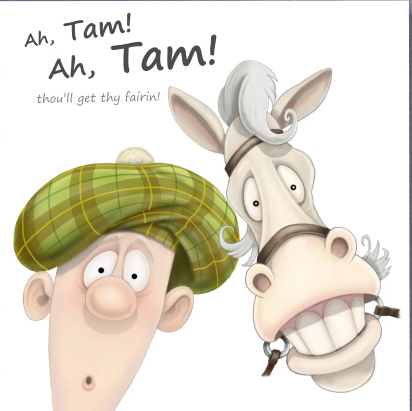 Robert Burns design 'Ah Tam, Ah Tam! thou 'll get thy fairin' - Left blank for your own message - 148mm x 148mm, Silk finish, 350gsm card supplied with quality envelope.